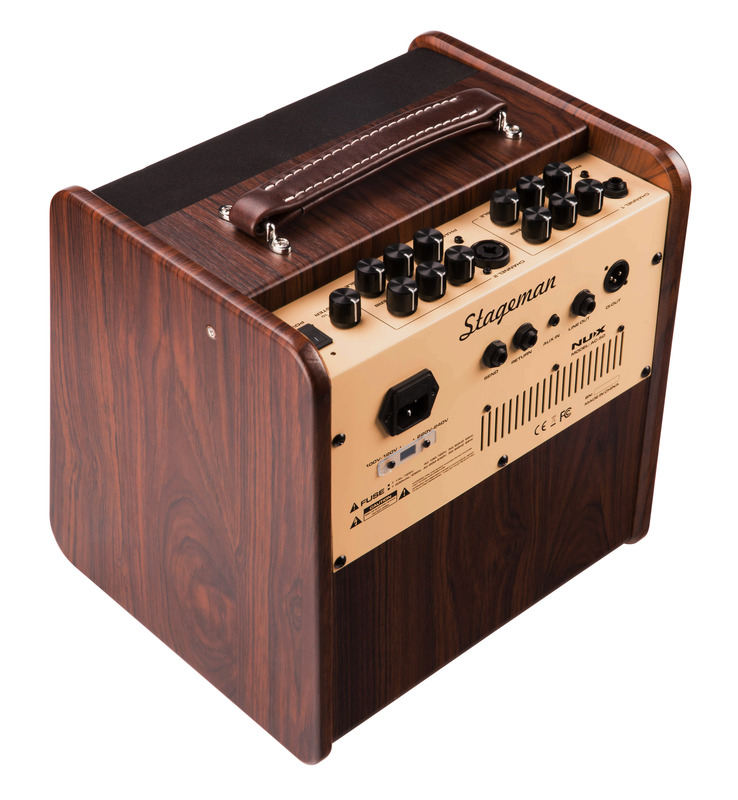 Stageman AC50 is designed to accurately reproduce the natural sound of your acoustic guitar and vocals. 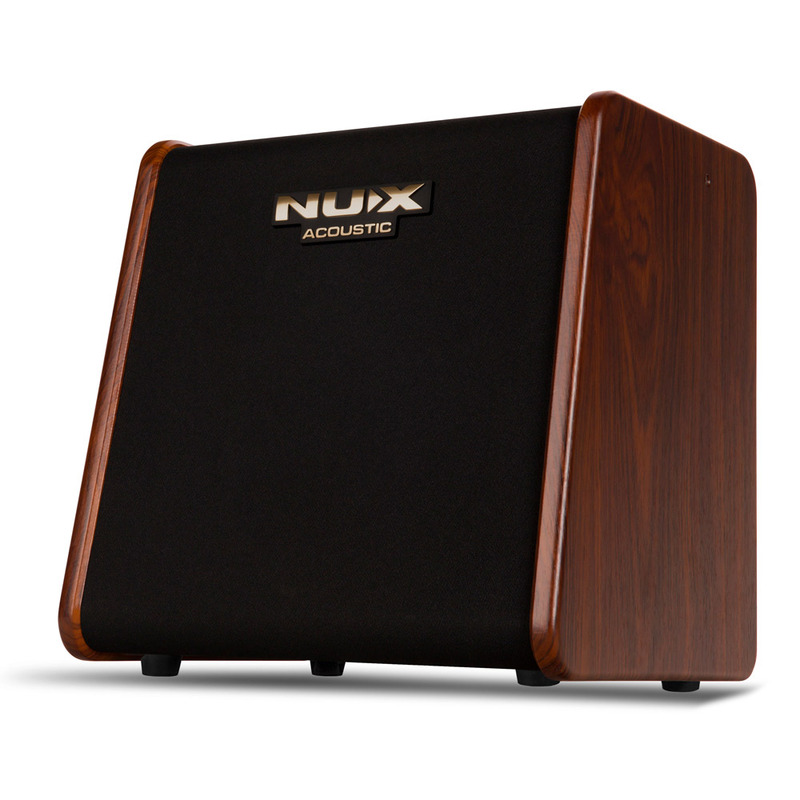 provide you with even more options for small gigs or studio recording. 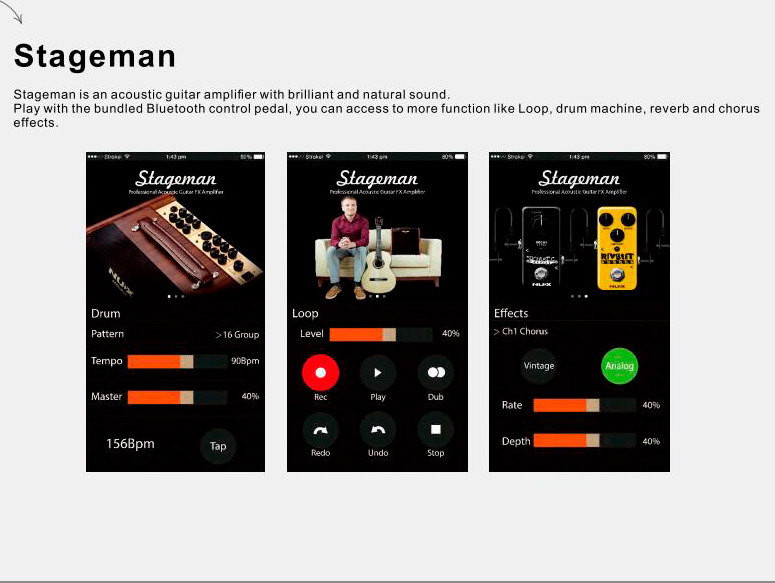 Stageman’s chorus and reverb effects can be set individually on either of the 2 channels. 1 - 5 and high-level short-decay reverb effect between 5 - 10 parameters. The Mic Channel chorus is also a vintage chorus--but with less vibration. 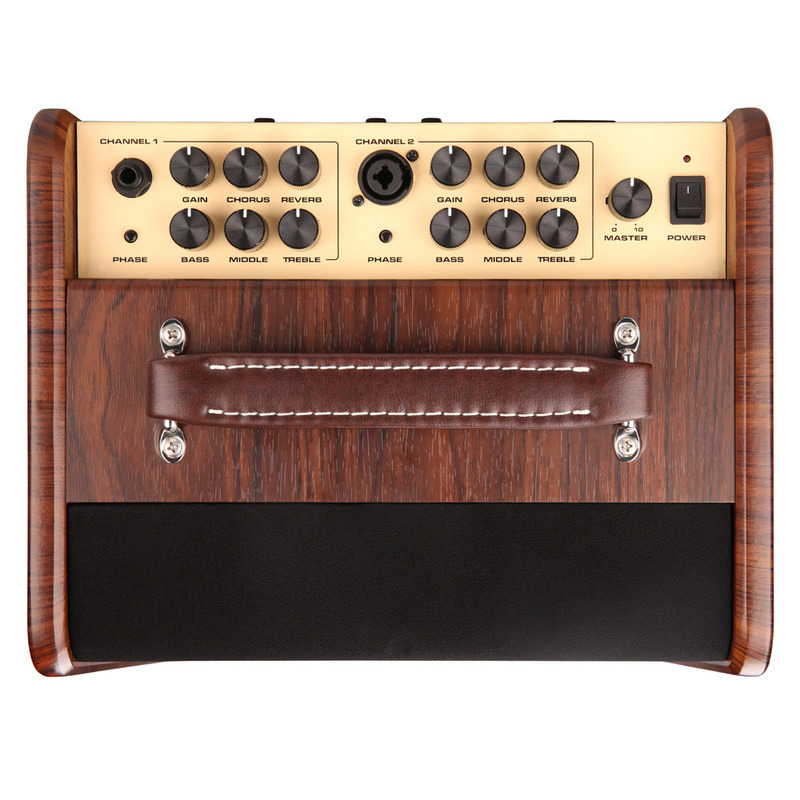 Its reverb effect is one of the best built-in hall reverbs you can find. It has super clean reflections intended to let you feel the architecture of a well-designed concert hall. 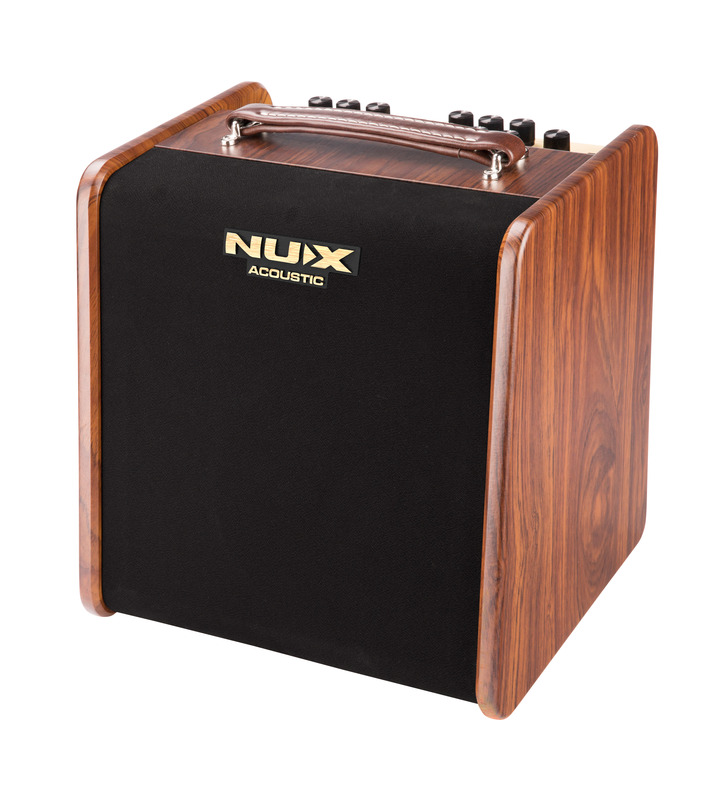 It’s never easy to find the ideal speakers for instrument amplifiers, especially for the acoustic instruments. (one: 1 inch tweeter and one: 6.5 inch woofer ) into Stageman’s cabinet. 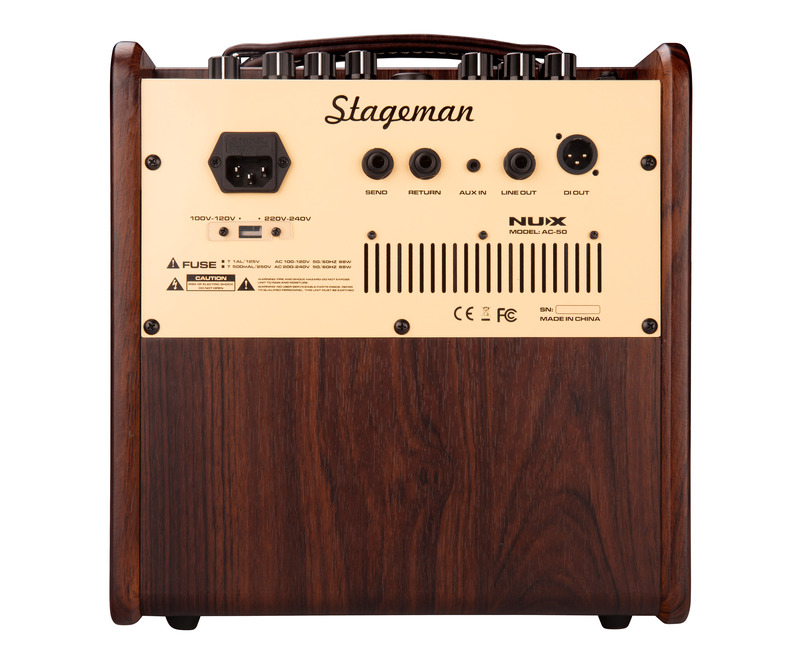 Equipped with this creative 2-way high-sensitivity speaker system, Stageman delivers incredible sound dynamics. 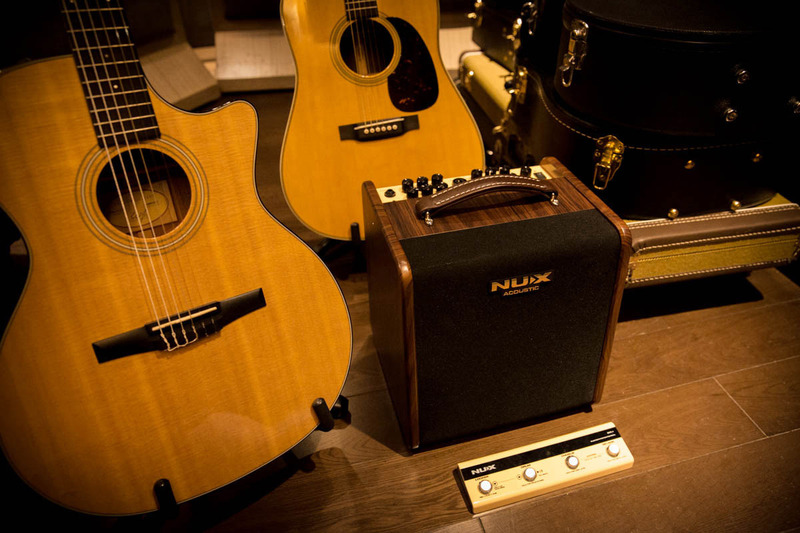 you get on-the-fly studio quality sound, and the exact tone you need with the turn of a dial. 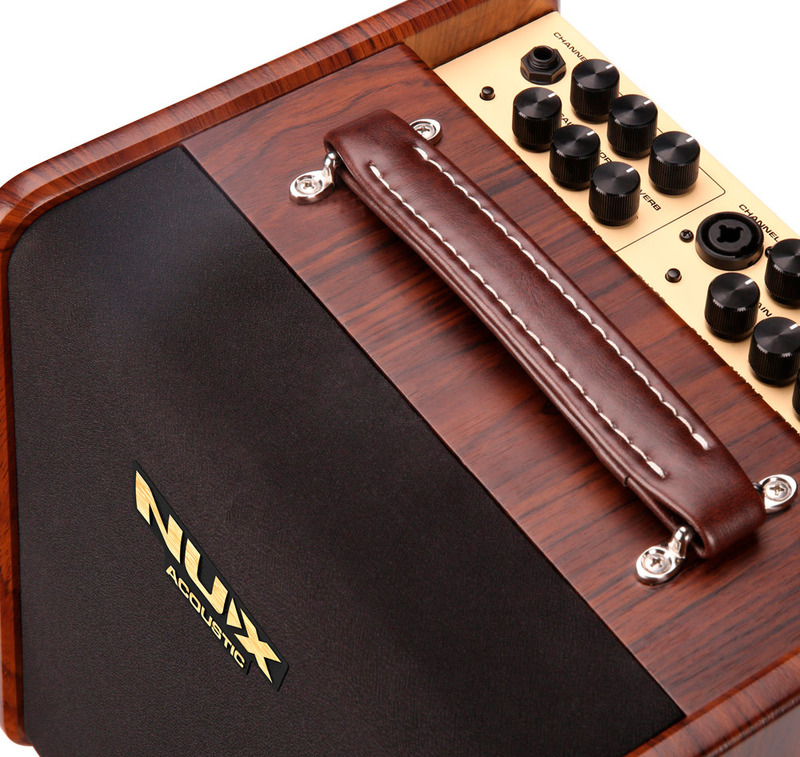 Drum sequences, a 40 Loop Station, and unlimited Overdubs.